As a Detroit Firefighter, Eric Jurmo spent many years saving homes and lives. Injured in the line of duty, he had to find a new profession. What he found was a new passion: Real Estate. That was 12 years ago and Eric has never looked back. 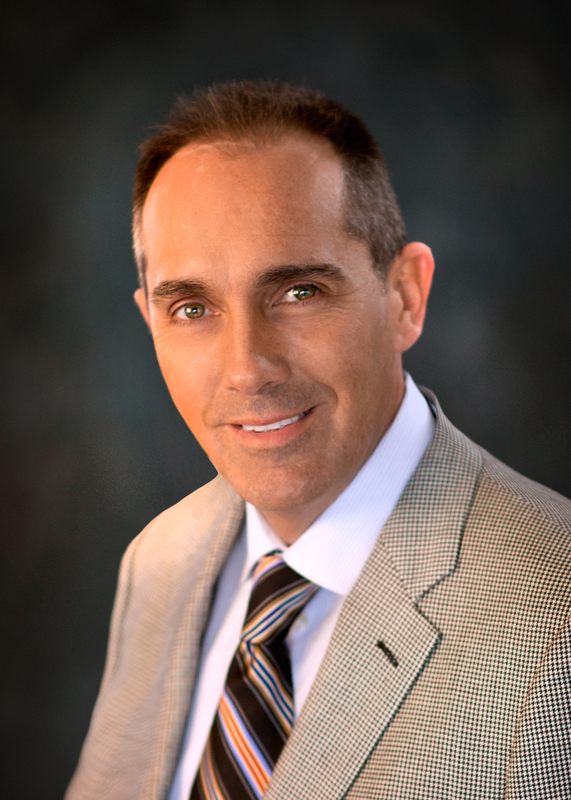 He's recognized by Hour Magazine as one of the top agents in Metro-Detroit. He's a Zillow Allstar and Trulia Pro. He has been awarded the Angie's List Super Service Award the last 3 years. 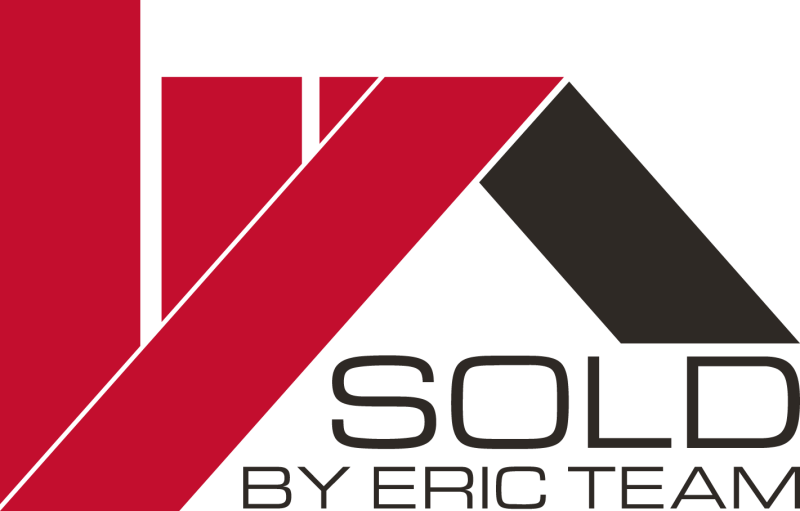 A native of Southeast Michigan who's raising a family here, Eric knows the tri-county area well and is 110% dedicated to getting his clients the best price the market will bear. In many ways, Eric Jurmo still considers himself a public servant, responding immediately, working tirelessly, treating every transaction like its the most important one in the world. Because for someone, it is. Let's get together and talk about your buying and/or selling plans. From Saving Homes to Selling Them. As a Detroit Firefighter, Eric Jurmo spent many years saving homes and lives. Injured in the line of duty, he had to find a new profession. What he found was a new passion: Real Estate. That was 12 years ago and Eric has never looked back. He's a Zillow Allstar and Trulia Pro. He has been awarded the Angie's List Super Service Award the last 3 years. A native of Southeast Michigan who's raising a family here, Eric knows the tri-county area well and is 110% dedicated to getting his clients the best price the market will bear. In many ways, Eric Jurmo still considers himself a public servant, responding immediately, working tirelessly, treating every transaction like its the most important one in the world. Because for someone, it is.